G.D.T. Associates, Inc. has been serving the greater New York Metropolitan area since 1986, and continues to expertly service and maintain all of the products that we sell. 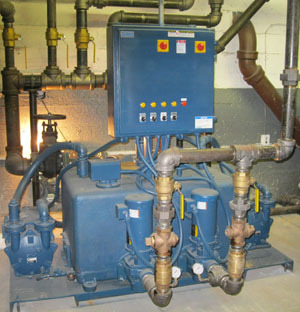 Our technical staff is committed to ensuring the efficient operation of the various steam traps by Barnes & Jones, condensate systems by Skidmore, and control components that we sell throughout the Metropolitan Area. Contact G.D.T. 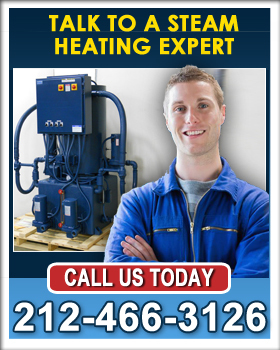 Associates for professional steam solution service and repair in NYC and our team will arrange a visit to your site!